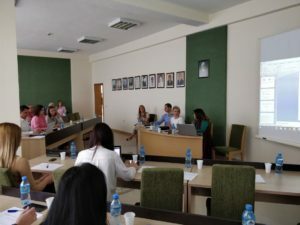 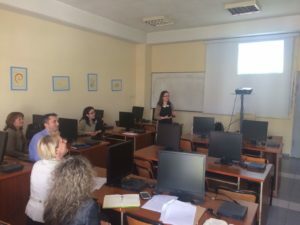 The Seminar on EU programmes HORIZON 2020 and Erasmus + was held in Tirana. 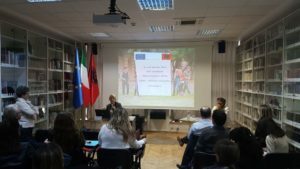 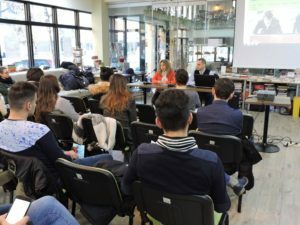 Erasmus + students information event was held on December 22 nd 2017. 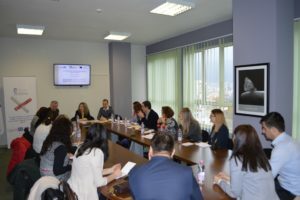 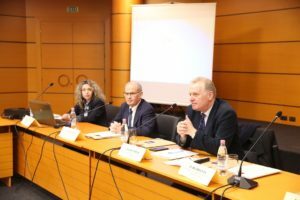 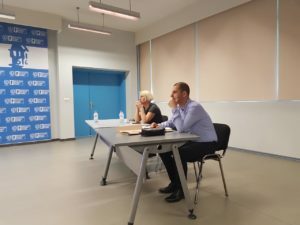 Discussion Table on “European Policies for Youth” was held on December 20th 2017. 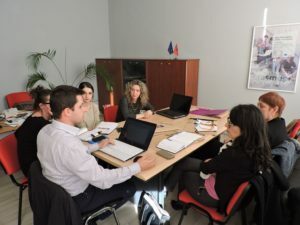 Field Monitoring Visit for the Erasmus+ CBHE project “QAinAL”. 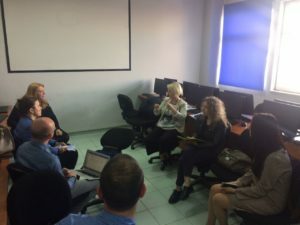 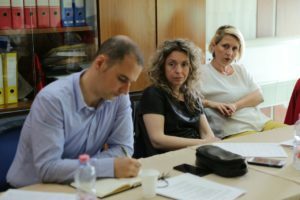 Consultation meetings with Albanian universities on 2018 calls in Erasmus +.